Tenor sax players usually begin by renting a tenor sax. 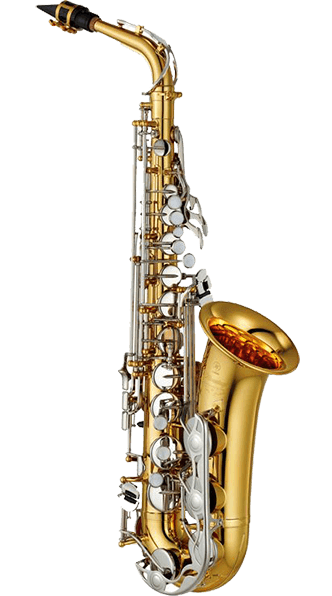 Why rent a tenor sax vs buying a tenor sax. A tenor sax rental is an excellent choice.